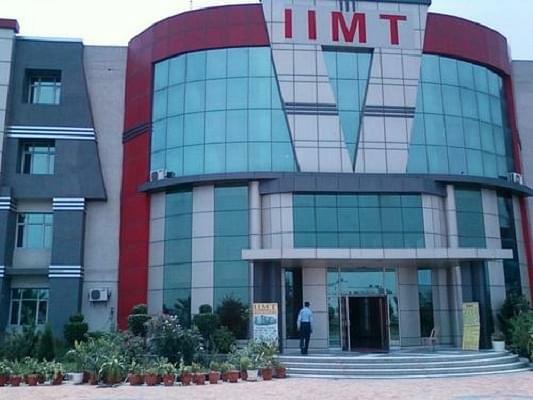 IIMT Law College, Meerut was established in 1994. 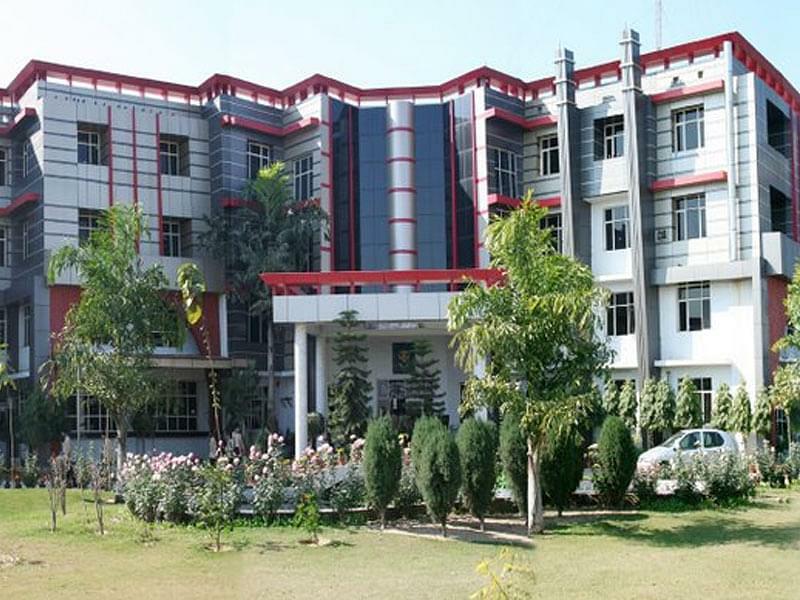 The college is affiliated to Chaudhary Charan Singh University / Meerut University, Meerut. It is approved by Bar Council of India (BCI). The college offers Law courses. The college has separate accommodations for boys and girls with all modern facilities. The main aim of the college is to spread education and encourage innovation. The college puts a special emphasis on its commitment to teaching excellence and over-all development of students. The college has received an enormous support from the legal profession, Judges and Senior Barristers. Why to join IIMT Law College? 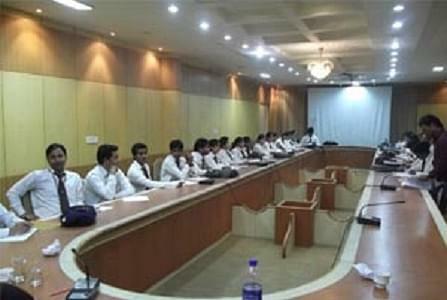 Academic Facilities- College has support services like Conference room, Library, LCD Projector, Library, sound system, LCD projector & Screen, well-equipped Laboratory, Front Office Laboratory, Wi-Fi campus, Seminar Hall, Communication Lab, etc. Experienced faculties- College has own core well qualified teaching staff having good experience in the field of education. 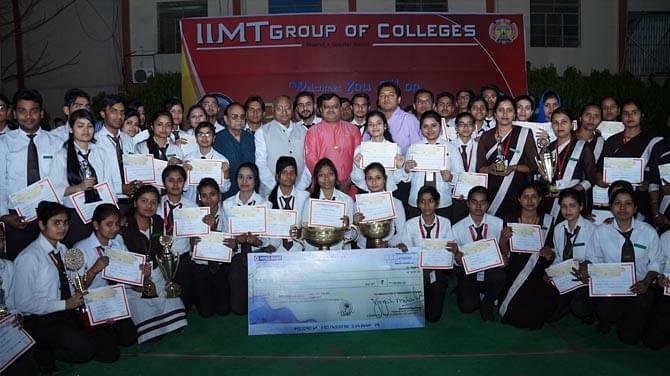 Scholarships- College provide scholarships to the students under the tag of IIMT Group of Colleges.